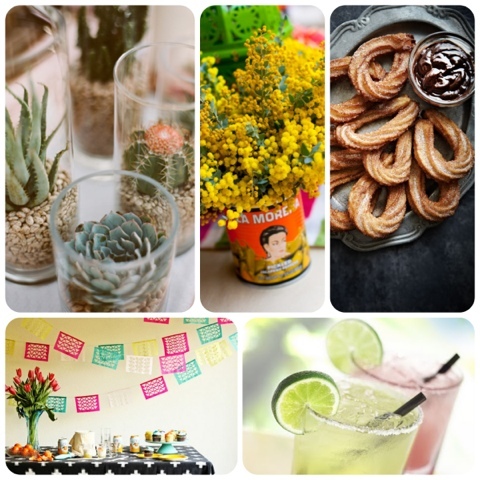 Here is my inspiration board for the upcoming Cinco de Mayo party this weekend. I am not one to go crazy with a theme, but by adding a few special touches you can set the mood and avoid ending up with a pile of decorative items that will never be used again…who has room for that? Check back on Sunday for a complete party breakdown. ~Working on a fun margarita bar. this recipe looks like a great start.